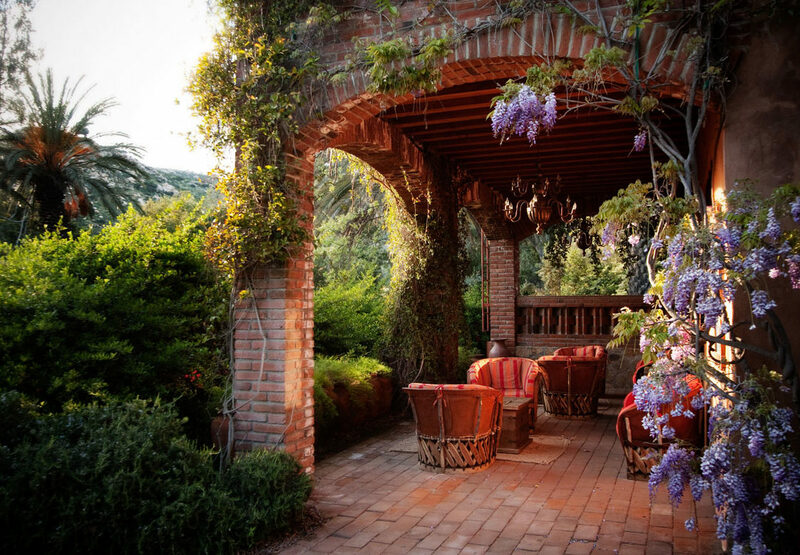 Come discover a new paradigm of negotiation for enlightened living. Here Dr. Nazari promotes the integration of materiality and spirituality in our daily interactions and negotiations to foster a more sustainable and life-enhancing global society for the betterment of humanity. 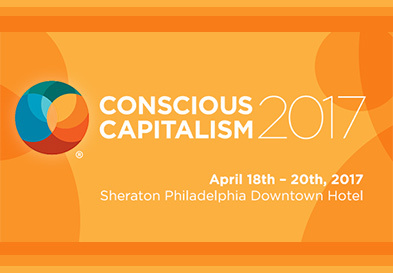 Conscious Capitalism 2017 is designed to deepen your practical application of the principles of Conscious Capitalism with high potency keynotes, new content for teams, multiple tracks of hands on practicums and rich opportunities to connect with and learn from peers. 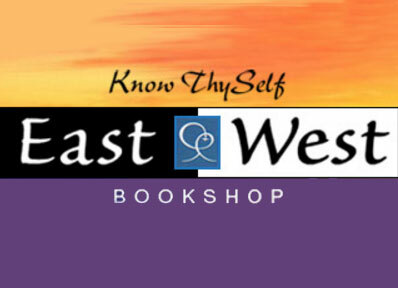 March 23, 2017 at 7:30 p.m.
Dr. Mehrad Nazari will give a book talk at East West Bookstore in Mountain View, CA for his new book Enlightened Negotiation: 8 Universal Laws to Connect, Create, and Prosper on March 23, 2017 at 7:30 p.m. Enlightened Negotiation® Lecture will be presented at the Social Network Conference in Philadelphia, Pennsylvania November 2-5, 2016. For 29 years, social entrepreneurs SVN conferences to have conversations with values-aligned peers. 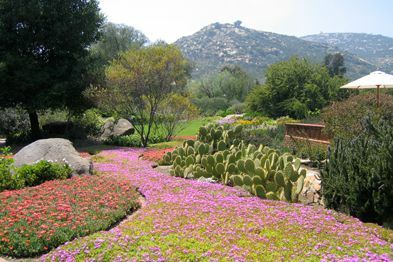 Dr. Mehrad Nazari will be presenting the Keynote at the Green Spa Network Congress in Devil’s Thumb Ranch, CO. 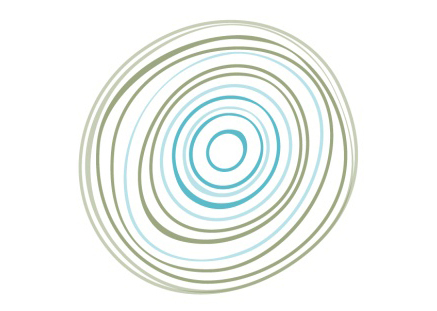 The Congress will take place September 25 – 28, 2016. Space is limited, so register soon! 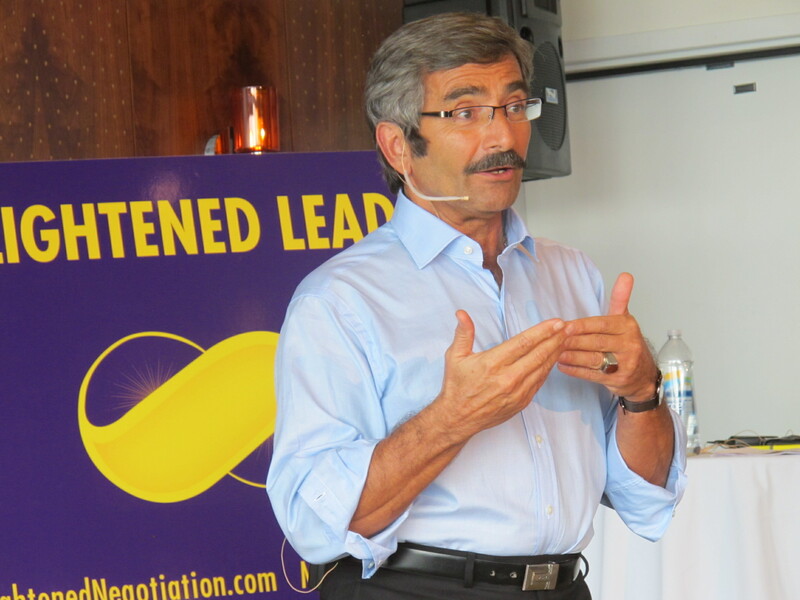 July 27, 2016 at 7:30 p.m.
Dr. Mehrad Nazari will be presenting and signing his new book Enlightened Negotiation: 8 Universal Laws to Connect, Create, and Prosper at Warwick’s La Jolla on June 27, 2016 at 7:30 p.m. Reserved seating is available. Enlightened Negotiation is the culmination of Dr. Nazari’s quest over three decades with one foot on the trail of business, the other on the trail of academia and research, and his sight on human potential, to discover the universal laws governing our negotiations.